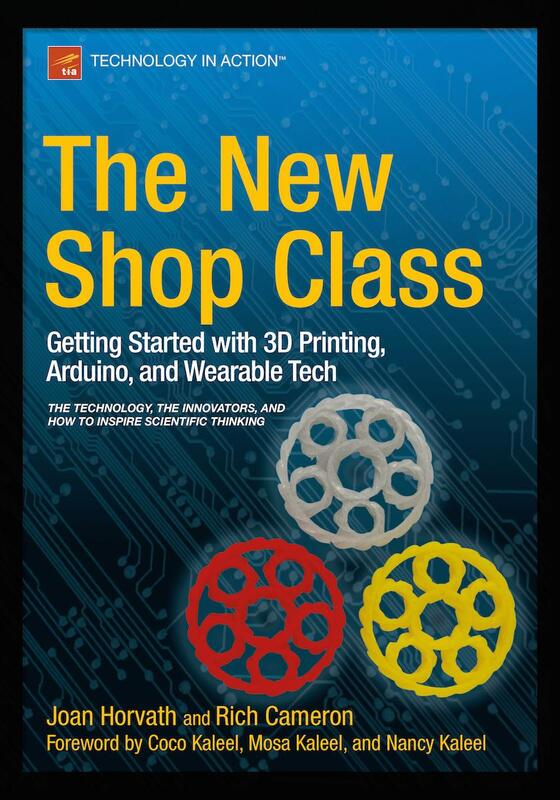 Rich (aka Whosawhatsis) and I are looking forward to signing our new book, "The New Shop Class: Getting Started with 3D Printing, Arduino, and Wearable Tech" at Deezmaker's 3D printer shop and hackerspace. Deezmaker will have the book available. They have an open house Sunday, July 5, from noon-5, and we will be there at least the first two hours. Deezmaker is located at 290 N. Hill Ave, Pasadena 91106.